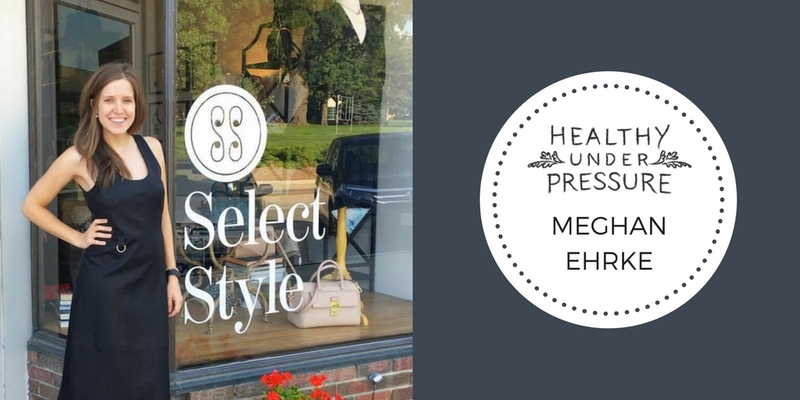 Meghan Ehrke is the owner and founder of Select Style in Lincoln, Nebraska. Established in 2014, Select Style is a fashion boutique for the modern woman. In this episode, Meghan and I talk about her entrepreneurial journey and why she decided to launch a retail business. You can connect with Meghan on Instagram or connect with her on Linkedin.